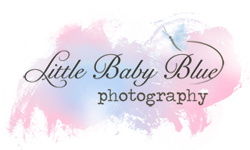 This covers my time and talent for a 1 hour maternity session at the location of your choice. Your husband and children are welcome to join us! This fee does not include any prints or digital files.